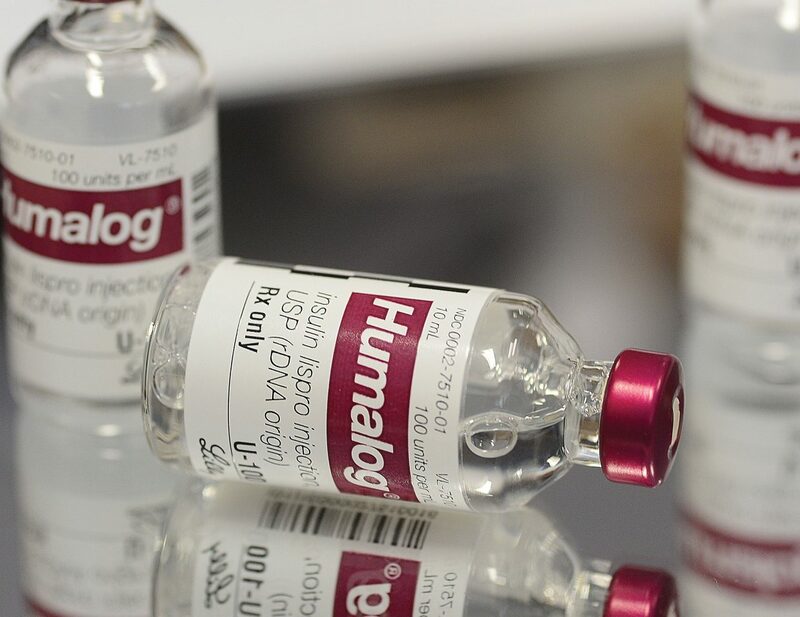 Humalog is one of several insulins used by type 1 diabetics. If legislation proposed by State Rep. Dylan Roberts, D-Eagle, passes pharmaceutical companies like Eli Lilly, which produces Humalog, will be required to explain why they are increasing the cost of the life-saving medications. 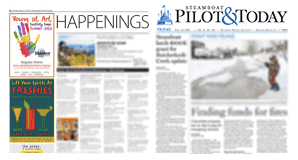 STEAMBOAT SPRINGS — State Rep. Dylan Roberts, D-Eagle, has introduced legislation that will require drug manufacturers to be more transparent about insulin pricing. 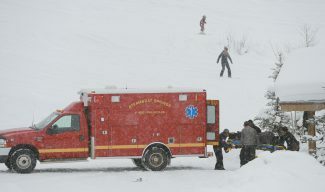 It’s an issue that will likely impact Julie Tourigny’s family in Steamboat Springs after her 10-year-old son Teddy Haupt was diagnosed with type 1 diabetes the just eight weeks ago. For years, she and her husband, both self-insured, had gotten by on a catastrophic health insurance plan. 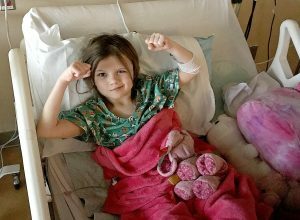 They had gone to the pharmacy to get antibiotics or medicine for pink eye — conditions that could be treated and cured relatively cheaply. But treating diabetes was different. “There are no other options,” Tourigny said. That’s life for people dealing with type 1 diabetes in Colorado who, without multiple injections of insulin, would get sick and eventually die. Insulin is a hormone produced by the pancreas that allows your body to use sugar, or glucose, from carbohydrates in the food that you eat for energy or to store glucose for future use. For a person suffering from type 1 diabetes, their pancreas stops producing the hormone, and blood sugar levels quickly climb to dangerous levels. Dickinson understands the frustration first hand. She has been dependent on insulin injections for the past 42 years. Tourigny will pay close to $500 for five insulin pens. The family must also pay for needles and testing supplies on top of the cost of insulin. Three major drug companies — Sanofi, Novo Nordisk and Eli Lilly — manufacture most of the insulin used in the U.S. 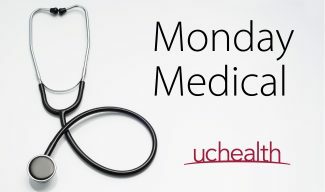 The Journal of the American Medical Association reports that the average price of insulin is $250 per vial. Roberts said the cost of insulin has risen more than 1,200 percent in the last 20 years. Dickinson said some of that increase can be tied to improvements, including the switch from animal-based insulins 30 year ago to newer insulins that are created in a laboratory and based on human insulin. More recently, insulins called analogue, which are created in a laboratory, have been produced. They better duplicate the insulin found in the human body, and in most cases, they act more quickly, but in some cases, they are designed to work more slowly to control blood sugars over a longer period of time. Roberts, who grew up in Steamboat Springs, is hoping his legislation will bring transparency and offer those who are impacted by the rising costs of insulin a clear explanation as to why. His younger brother Murphy was diagnosed with type 1 diabetes when he was 10 years old and lived with the disease for 12 years. In 2016, Murphy was hiking in southern Utah with his sister Cassady when he had a diabetic seizure, fell and hit his head. This caused a series of complications that led to his death at the age of 22. Roberts said this issue is personal for him and he was inspired to bring this legislation forward in honor of his brother. Roberts said he has gotten widespread support for his bill and he doesn’t really see it as a partisan issue. However, he does expect some pushback from a strong pharmaceutical lobby in Colorado. He doesn’t want to regulate prices but is hoping his bill will bring more understanding.